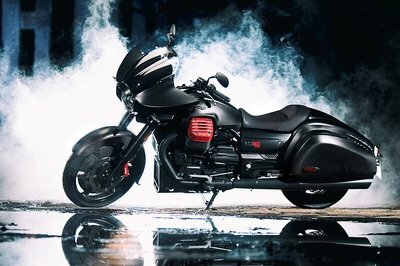 A multi-talented, middleweight motorcycle that will make your commuting and paved adventures lots of fun! 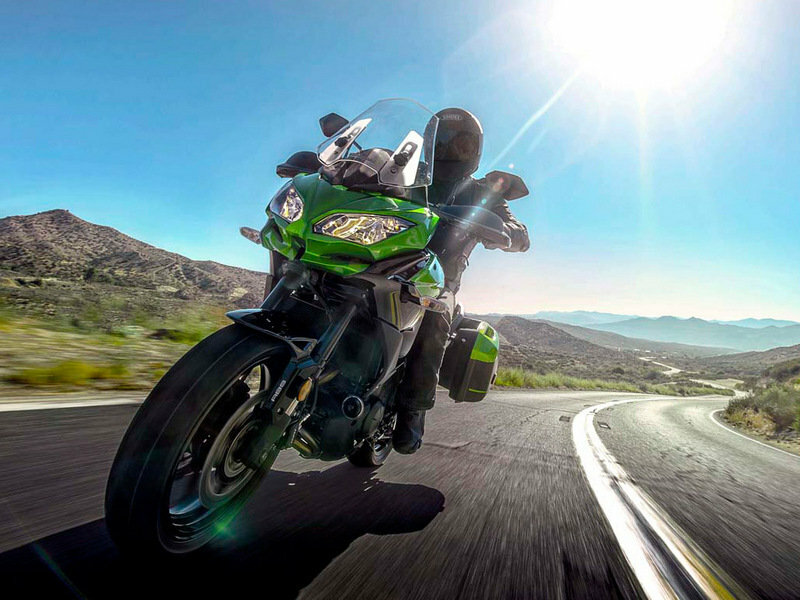 The Kawasaki Versys® 650 LT comes into the 2015 model year with a host of updates, including dramatic new styling, more power and torque, improved comfort as well as rubber-mounted engine and handlebar, plus new suspension tomaximize your street-riding fun. The 2015 Versys 650 LT is one of those rare motorcycles that is equally at home commuting on the local freeway or mixing it up on your favoriteback road. Whatever your destination, this reliable, versatile, comfortable and nimble motorcycle will eat up the miles and encourage you to take the long way home. One of the standout attributesof the 2015 Kawasaki Versys 650 LT is its upright riding position, which is ideal for commuting, back road runs and even weekend jaunts. 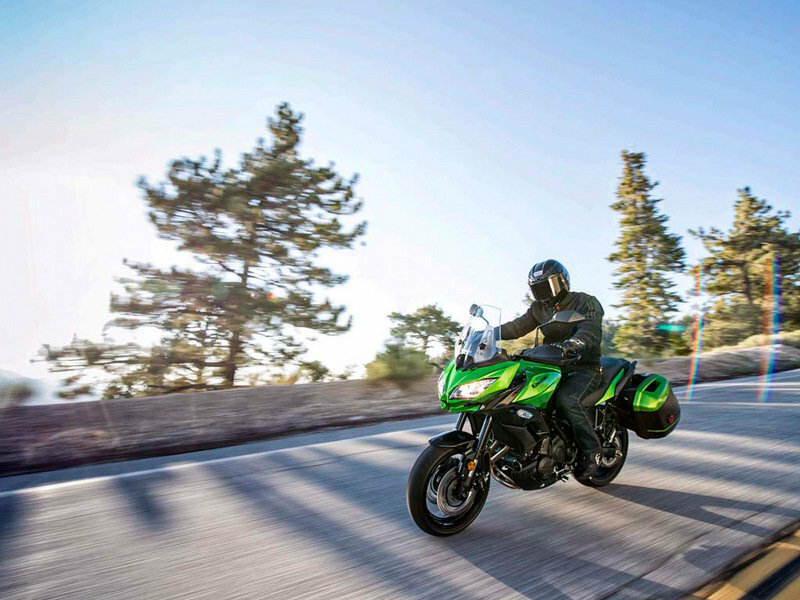 Its narrow frame allows the Versys 650 LT to be nimbler than its bulky competition. And for 2015, the comfort has been enhanced with the relocation of the footpegs. Located 15mm lower and 20mm further forward in comparison to the 2014 model, the footpegs allow the rider to enjoy this versatile motorcycle in greater comfort. 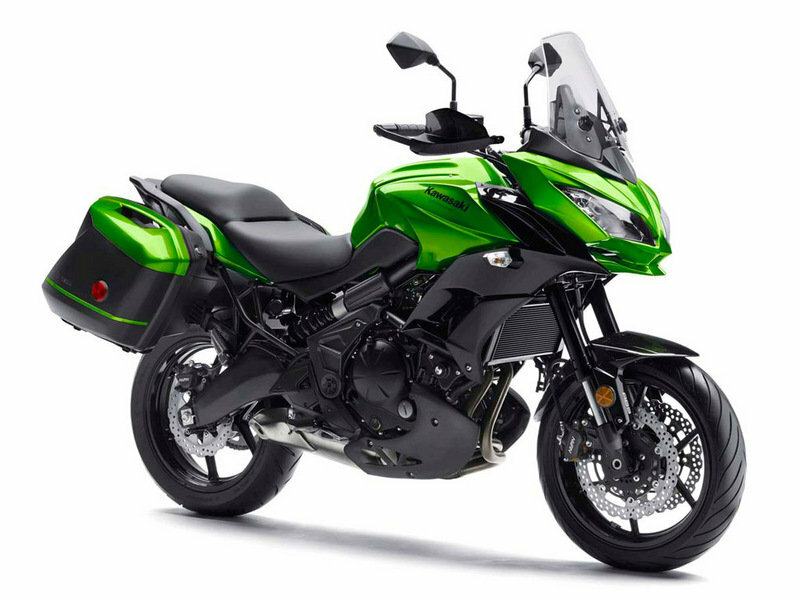 The 2015 Kawasaki Versys 650 LT has all-new, dynamic styling that is sure to catch your eye. To sculpt the aggressive new appearance, the designers took inspiration from Kawasaki motorcycle heritage with the creation of a new front fairing, where we now find a design that is equally good-looking as it is functional. Ratherthan the previous stacked headlights, it has two horizontal headlights incorporated into the upper cowling. 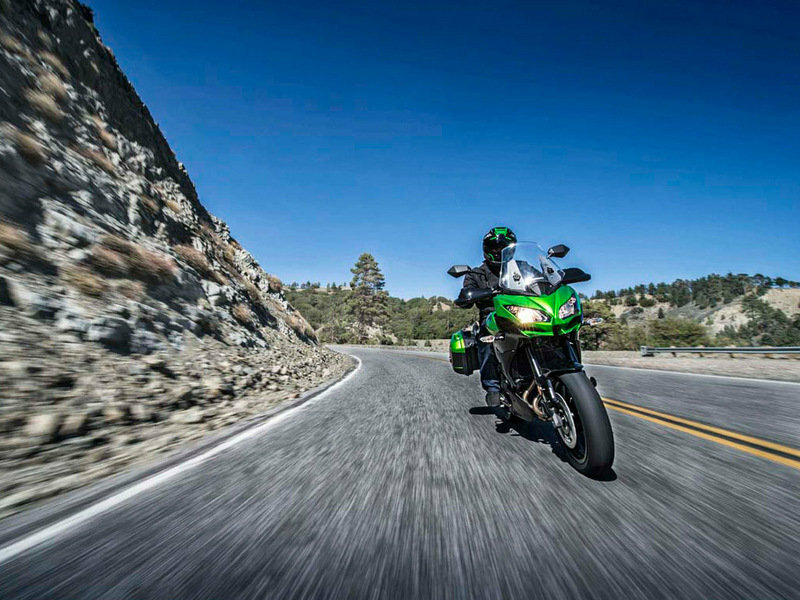 The new look exudes Kawasaki’s sportbike DNA in a uniquely Versys-specific package. 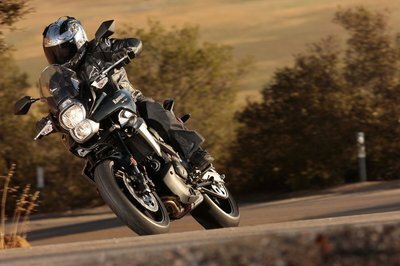 Long-travel, high-tech suspension coupled with the revised riding position is critical to the multi-role mission of the 2015 Kawasaki Versys 650 LT. 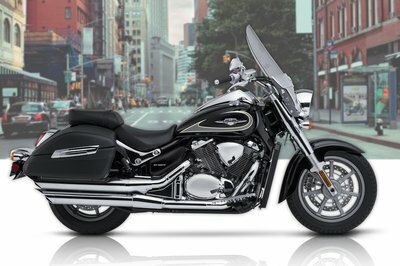 Combine these enhancements with the updated frame and you have one of the most versatile bikes in Kawasaki’s line-up. In the front, the all-new, adjustable Showa fork is utilized to increase rider confidence and comfort in all situations. It splits the damping and spring functions into separate fork tubes, giving the rider adjustabilitywhile also saving weight. 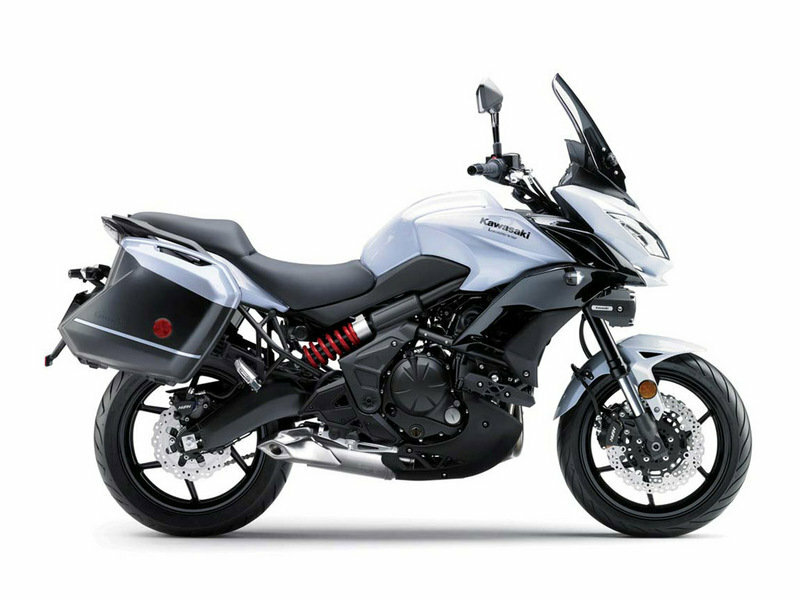 The 2015 Versys 650 will be available in two models. 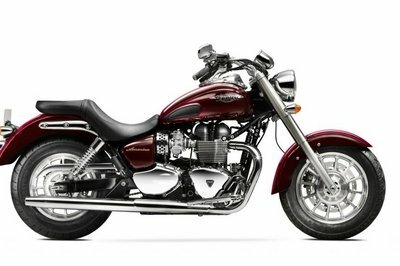 There is the fully equipped Standard model, and then the new LT model, which has the same specification and will be supplied with standard KQR (Kawasaki Quick Release)28-liter Hard Saddlebags and Hand Guards. 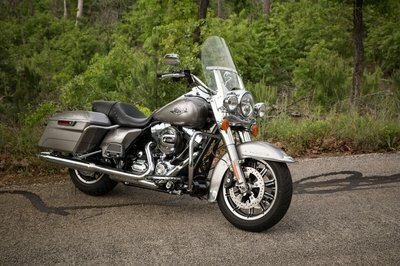 This equipment will add even greater flexibility to an alreadyaccomplished motorcycle. The saddlebags, for example, will be invaluable for both daily commuting and to make it more practical for weekend escapes. Furthermore, the Kawasaki Quick Release system makes it very easy for the rider to remove and mount the bags in a matter of seconds. 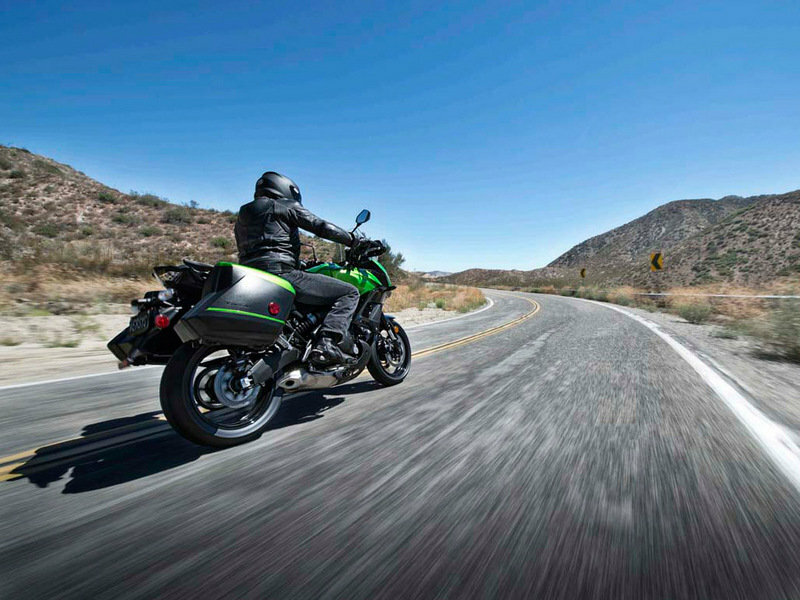 The Kawasaki Genuine Accessories program isavailable at authorized Kawasaki dealers. The range of options includes KQR™ (Kawasaki Quick Release) 28-liter Hard Saddlebags with the Kawasaki One Key system, as well as a new KQR 47-liter Top Case (with the same One Key system), which can accommodate two full-face helmets and can be used alone or with saddlebags. There is also an optional LED Light Bar, a 12v DC Outlet to power electronics, Grip Heaters, a low Gel Seat, TankBag, Knee Pads, Frame Sliders, Windshield and a Gear Position Indicator, to name some of the items offered as Kawasaki Genuine Accessories.